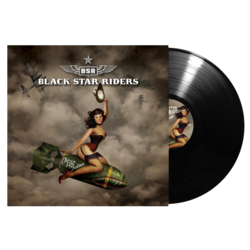 Loose” in 2013, Black Star Riders are set to release their sophomore studio album “The Killer Instinct” on Nuclear Blast Entertainment in February 2015. 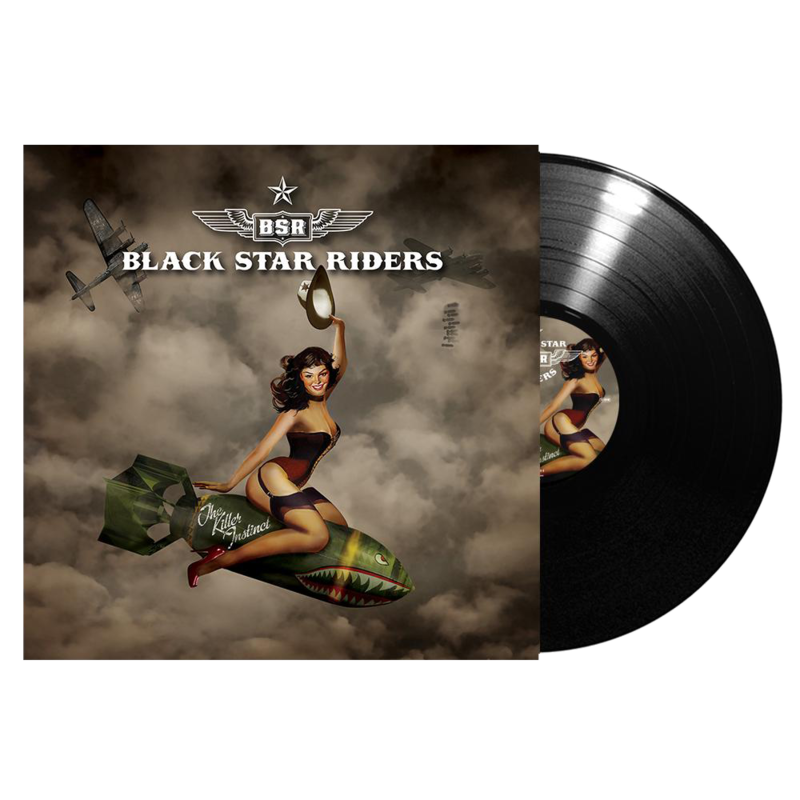 Fighters, Alice In Chains, Mastodon) to start recording the follow up. The result is “The Killer Instinct”.